Here’s short Christmas message for making greeting cards. All messages show love, attention, care and acknowledgement that you’re special one. 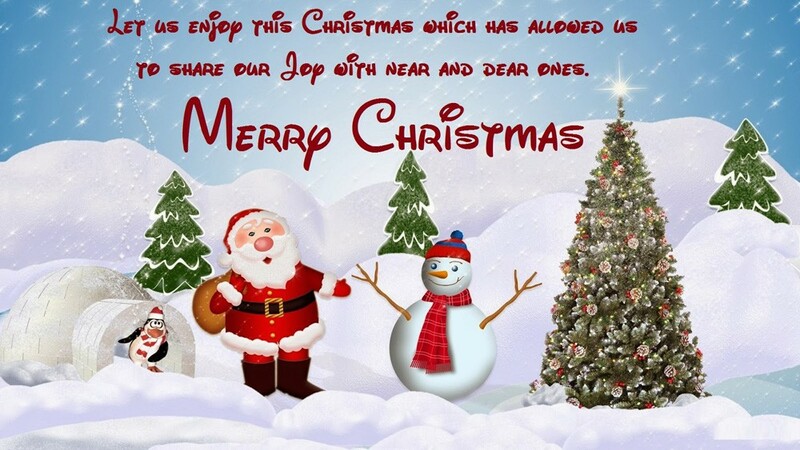 Wish you all the best this holiday season and throughout the year. Merry Christmas! 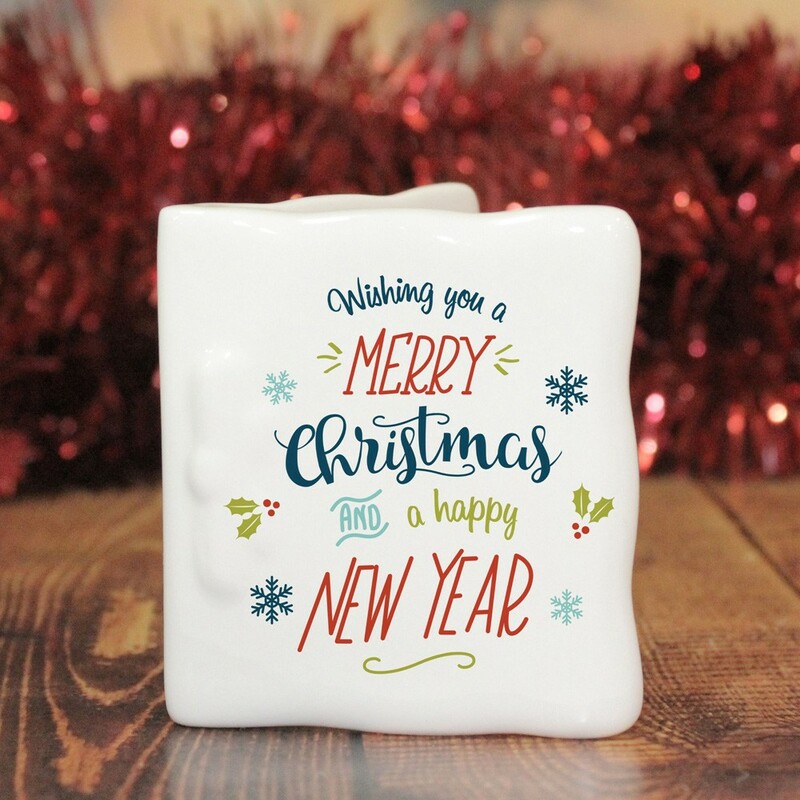 Let us forget the past and start a new wishing to see you this Christmas! 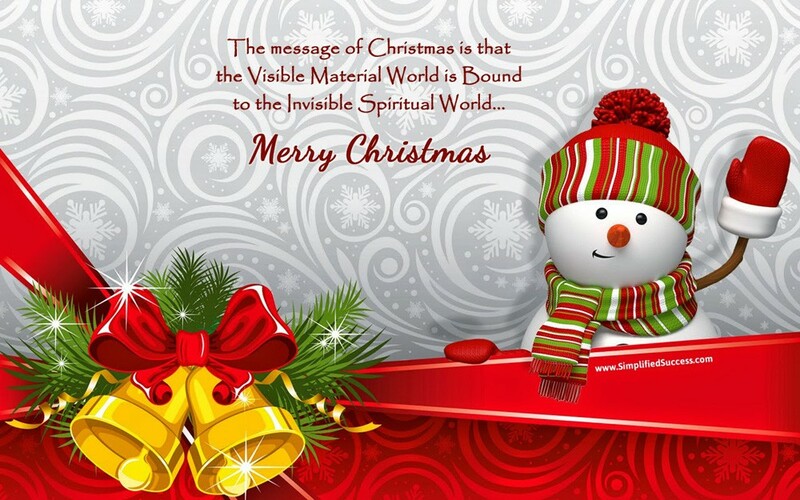 I wish this holiday season you would receive love, peace and joy for the whole year. Merry Christmas! 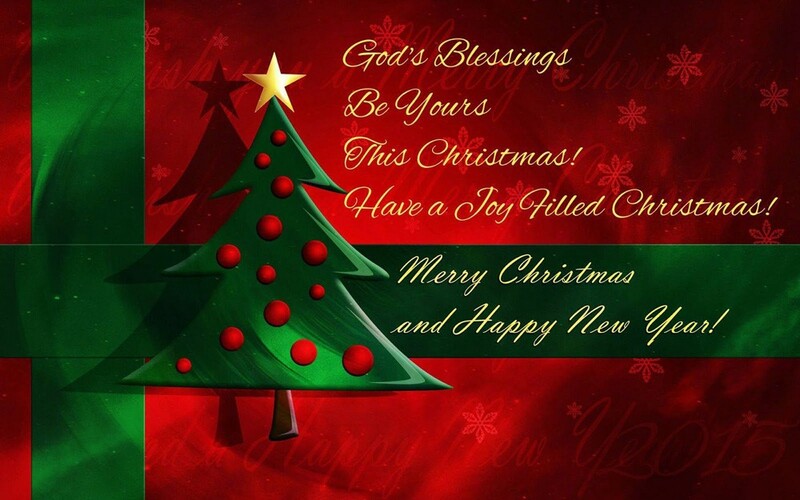 May you receive the greatest gift of all this Christmas someone to share your life with. Merry Christmas! If I could tell Santa what to give you. It would be happiness and peace not just this Christmas but for the entire year. May this Christmas be more than just a season but a way of life. May this holiday season be full of surprises and cheers simply because you deserved the best. May your Christmas sparkle with moments of love, laughter and goodwill and may the year ahead be full of contentment and joy. Santa told me he received and read your letter. However, because of the recession and the economic crisis, all he was able to get you is coal! Only joking! I hope you enjoy the present – Merry Christmas! 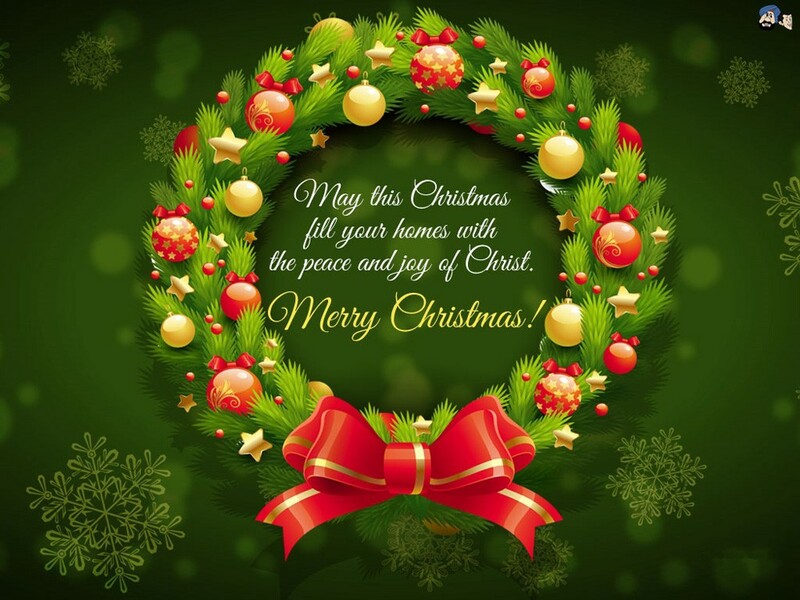 I’m sending you warm bear hugs, loving kisses and earnest wishes for the wonderful occasion of Christmas. 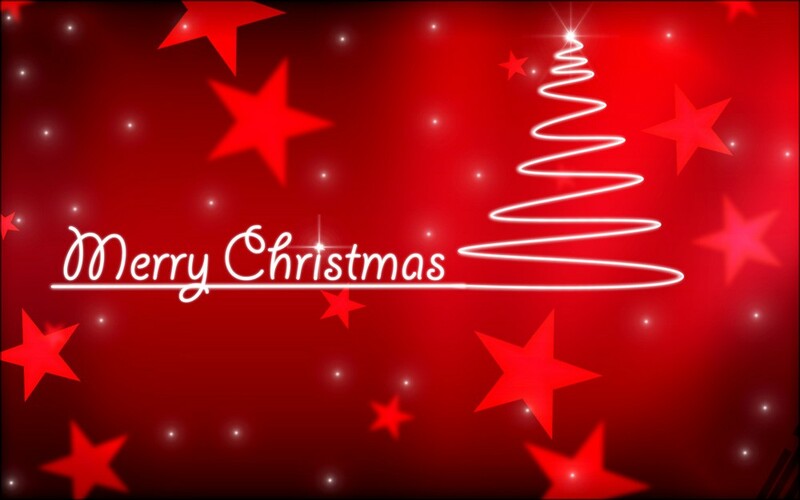 May you have a splendid Christmas filled with lights, songs and cheer. Merry Christmas and A Happy New Year to you. 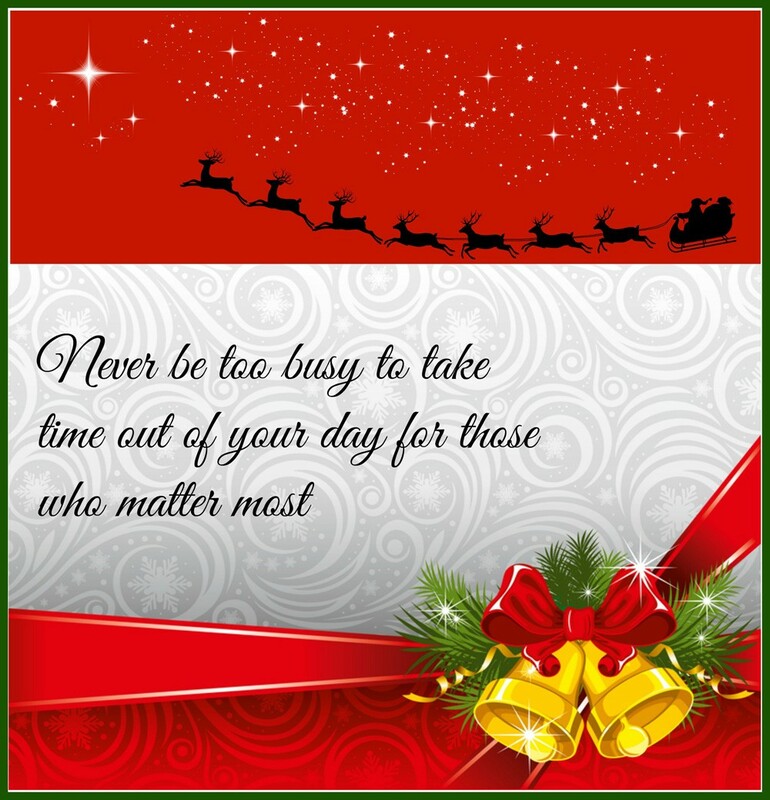 During this special day, what really matters in not how many presents are under the Christmas tree, but that you are surrounded by the love of family and friends. Merry Christmas! I take this Christmas as an opportunity to remind you how much you mean to me. I can’t even think what would I ever do without you. Merry Christmas! I thank God for sending you into my life. On this beautiful occasion, I pray to him to give you whatever you wish for. Christmas is the gentlest, loveliest festival of the revolving year and yet, 4 all that, when it speaks, its voice has strong authority. May you stop taking selfies and instead create givies in the spirit of Christmas. Happy Holidays! 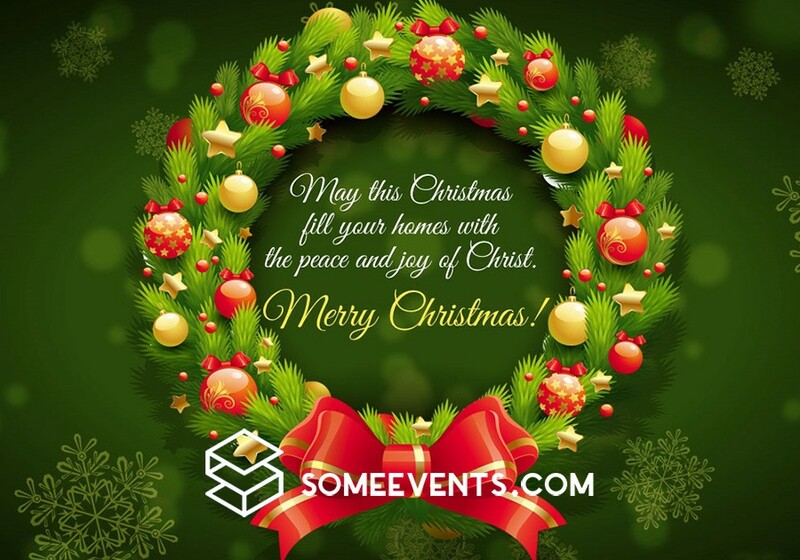 Wishing you a wonderful Christmas Season creating special memories with your beautiful family. With lots of love. Wishing you happy holidays and a wonderful New Year. Best wishes. Wishing you peace, love, and joy this Christmas and throughout 2019. Lot of Love.